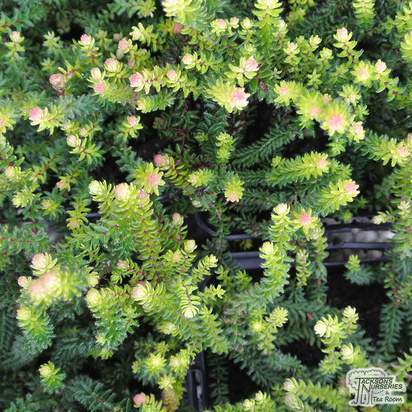 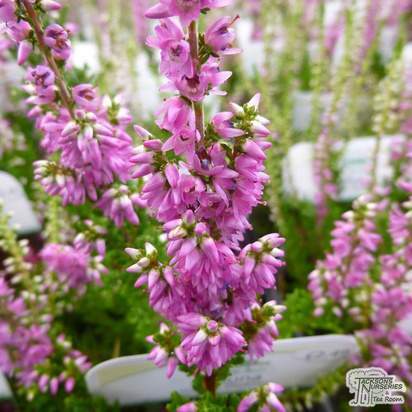 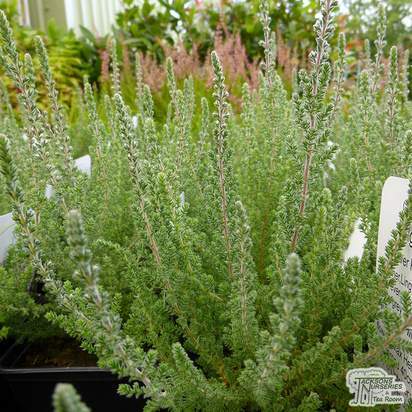 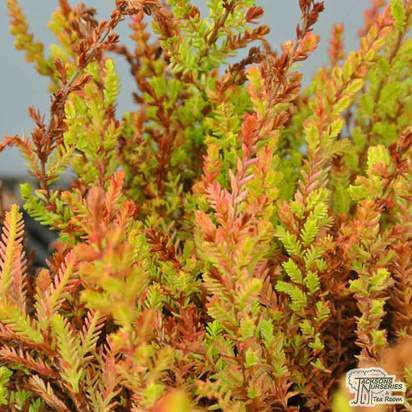 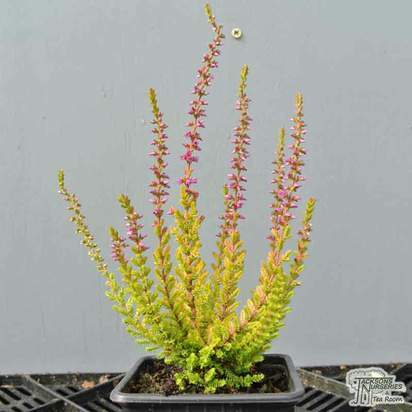 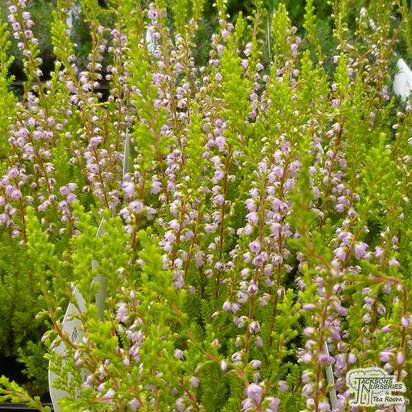 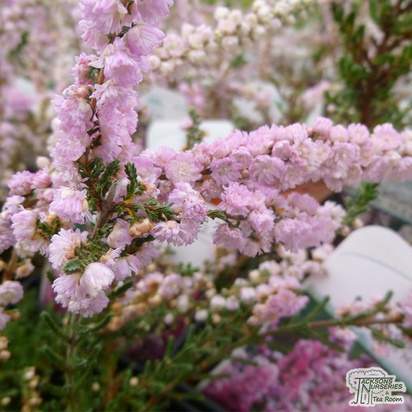 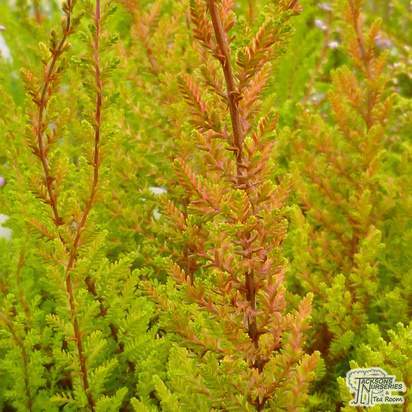 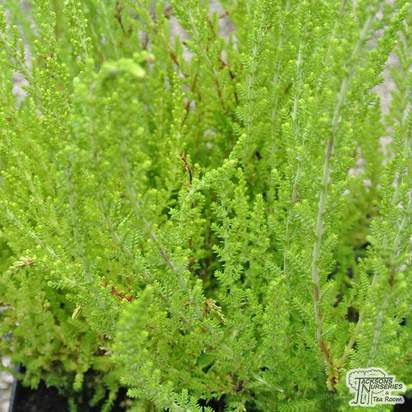 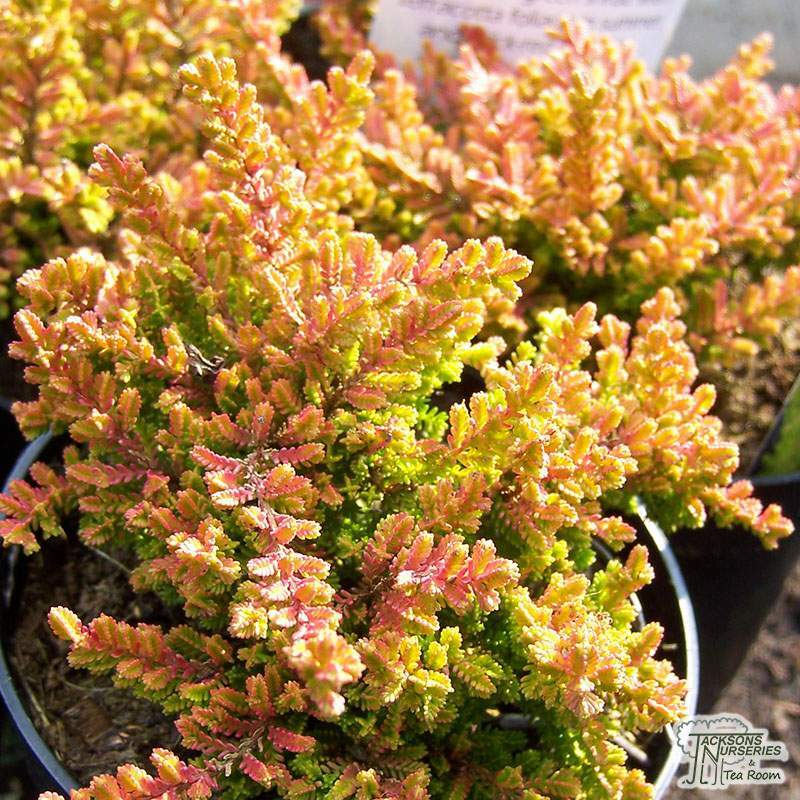 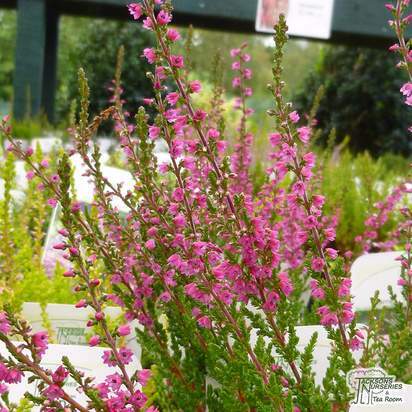 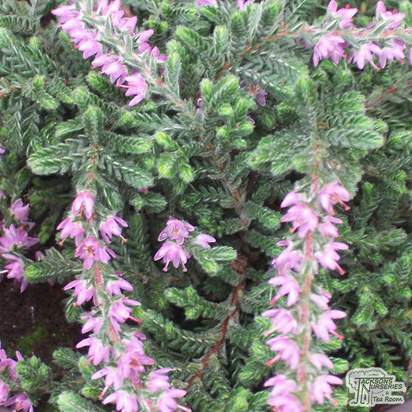 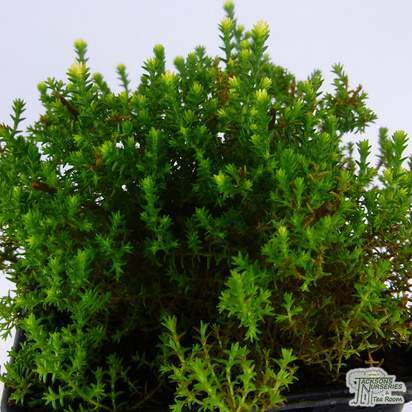 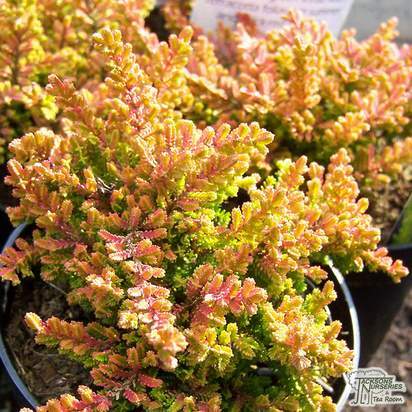 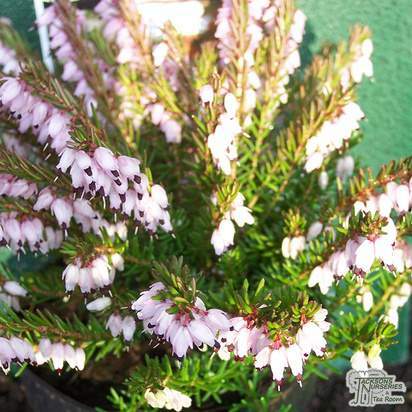 A hardy, evergreen, ground-covering heather with splendid, warm bronze-gold foliage during the growing season which takes on brilliant, fiery shades of orange-red in winter. 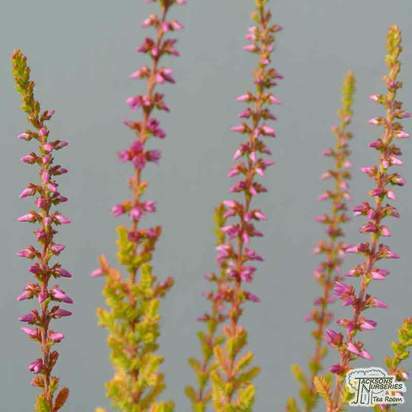 The colour of the leaves is always constantly changing and it produces an abundant display of stunning, urn-shaped, rich fuchsia-pink flowers in long racemes from August to September. 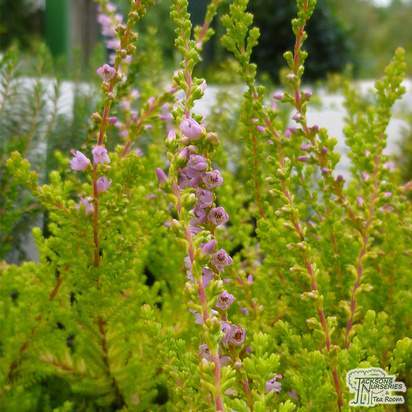 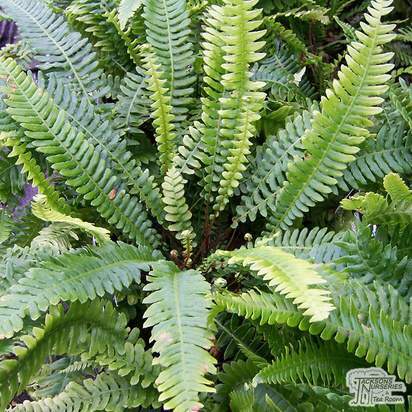 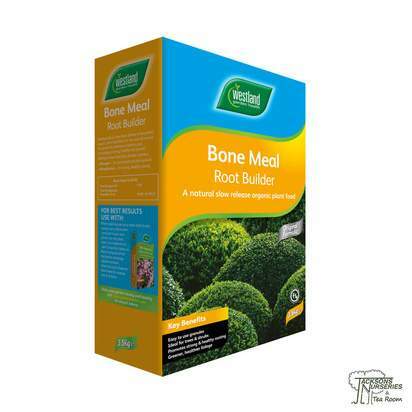 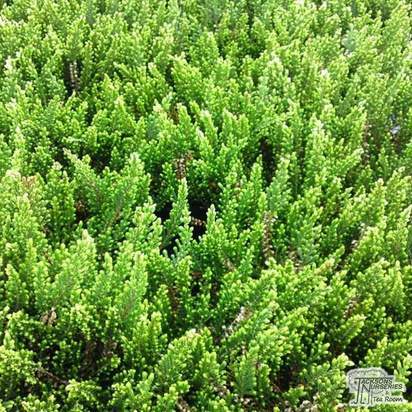 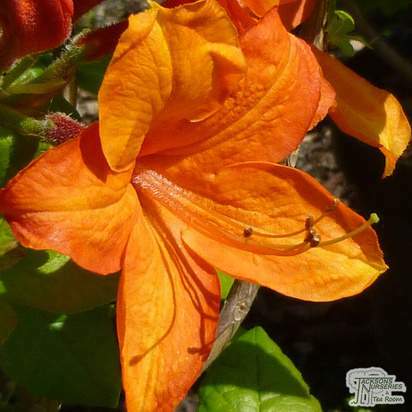 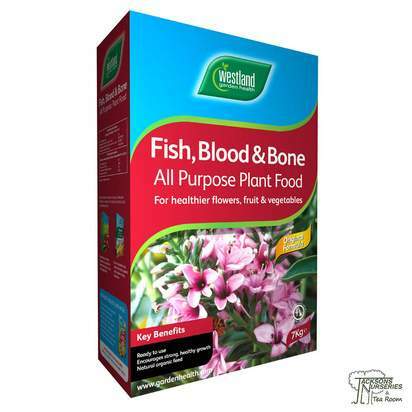 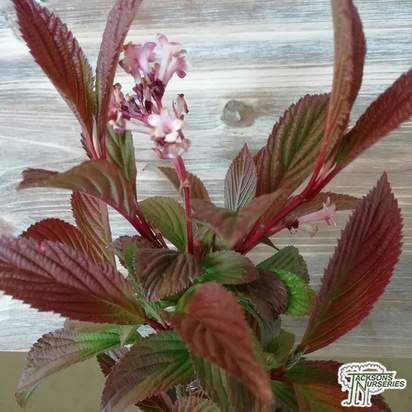 It has a densely-branched, mat-forming growth habit making it perfect for using in smaller gardens, rockeries or along walkways. 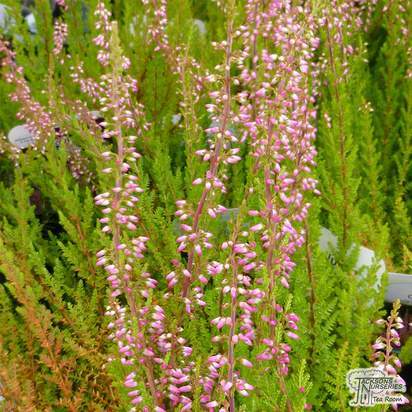 Attractive both in and out of flower, it won the prestigious RHS Award of Garden Merit in 1993.